Shallow Mount 6"" Marine Speaker Pair - White198,00 лв. 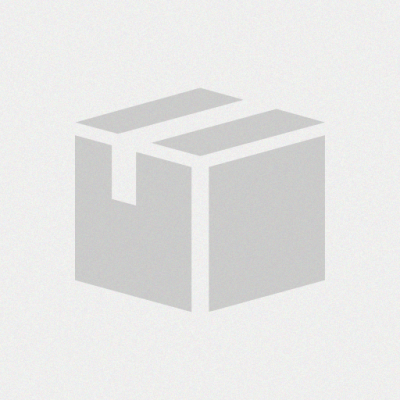 10"" Signature Series Subwoofer Sports Chrome w/LE…638,00 лв. Bulk Head Mounted USB Port - Compatible with 70…58,00 лв. Bluetooth Module RCA Version - No Packaging - Whil…80,00 лв. 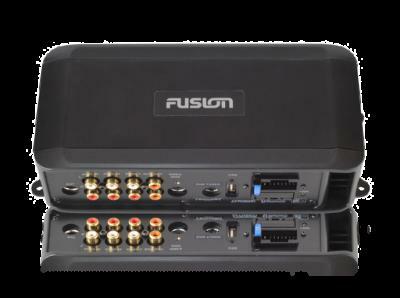 Fusion Din plate adapter for RA200 / RA20530,00 лв. 10"" FR Series Marine Subwoofer298,00 лв. 300 Series Black Box Source Unit incl. MS-NRX300…1 098,00 лв. N2K - M12-8M to M12-5M Powered (700i series to NM…38,00 лв. USB to Micro USB for use in UNIDOCK38,00 лв. 10"" Signature Series Subwoofer Sports White w/LED558,00 лв. 205 Series Radio Source Unit with Rear USB Port598,00 лв. N2K - Terminator – F38,00 лв. USB to Iphone 4 Cable- 30 Pin for use in UNIDOCK38,00 лв. N2K - Power Cable – 2M38,00 лв. 650 Series DVD Source Unit1 398,00 лв. 6"" Super Flush Speaker Pair - White Magnetic Gril…438,00 лв. Bluetooth Module RCA Version suits all Fusion Sour…90,00 лв. N2K - DIN-7M (P) to M12-5M Unpowered (205 to NMEA…38,00 лв. N2K - DIN-7M (P) to M12-5M Powered (205 to NMEA…38,00 лв. 5.25"" RV Style Speaker Pair - White100,00 лв. © Copyright 2019 Булстар Интернет Магазин. BG.